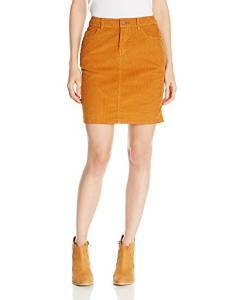 Corduroy Skirt, Fashionable or Not? 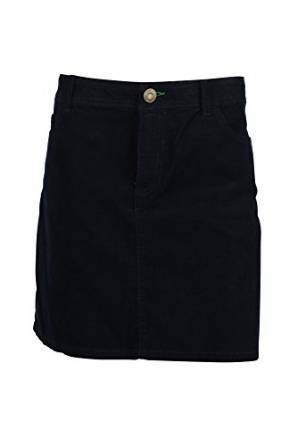 Everybody knows what corduroy skirts are. If they are fashionable or not, well, this is a longer discussion. 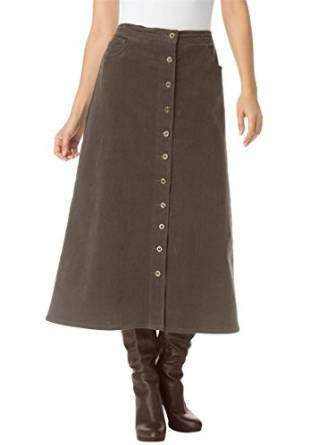 First of all, the corduroy skirt, before being fashionable is extremely comfortable. We all know the belief that comfortable clothes are not elegant. Obviously, I don’t agree with that belief. 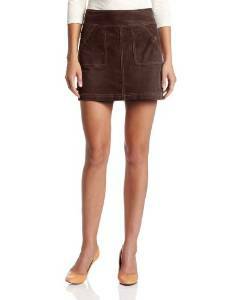 The corduroy skirts are extremely fashionable if they are properly matched with the rest of your outfit. If you succeed to find the perfect combo, then yes, you can say without the fear of being wrong that the corduroy skirts are fashionable.